POST FALLS, ID — Time only seems to stand still at times. At other times it seems to fly. It has done both over the past few weeks, as I am, and have been on another road trip. Much is going on in the world, but I wouldn’t be able to tell you much about it. It’s not that I’ve been isolated from “any contact with civilization.” “Keeping up with the information Jones” just hasn’t been nearly as important or interesting as learning the truth and seeing “the reality” that we live in for what it is. Increasingly, seeing “the reality” for what it is means seeing said reality as a lie. It means seeing all of the ills that we experience today as the outgrowth and consequence of fabrications, prevarications, lies, untruths, half-truths, repressed truths and distorted truths. A corrected view of our reality gives new meaning to the word “illusion,” as the lie that it is, has been “hiding in plain sight” as truth. Our “truths” are lies. Our institutions are façades, mere proxies of ideals and principles that we hold dear, but in actuality are distortions, reversals, and even perversions of said ideals and principles. Who will see it? And upon seeing it, who will spurn the lie and re-embrace and re-embody, Truth? I’m not referring to “Truth” as declared by the esteemed Dr. John Q. Research Grant, Ph.D., but the Truth that always lives within one’s Self. This is the only truth that matters. Only you know the truth. The only thing that matters is whether you are expressing yourself in, and as love. Are YOU in harmony? Are You balanced? The Truth that sets each of us free, is in the center of harmony and balance. The choice to Love, with all our heart, Soul and Mind, takes us there. Love is our strength. It is the cohering power within that only we can activate. No outside agency can ever supplant or obfuscate the Love that is within us. This is not about whether you are experiencing pain, poverty, or stress. The question that only you can answer, is whether you are consciously embracing and embodying the love that you are, now, in this moment? If you were, what would that mean? To see the lie outside, you must be the Truth of who you are – i.e., love – inside. Love will guide your actions, even when your thoughts are not loving. Being Love or in Love doesn’t mean you’ll always have “loving” thoughts, or that all is “sweetness and light”. The brain is a transceiver, through which a multitude of thoughts pass every second. They will not all be loving. 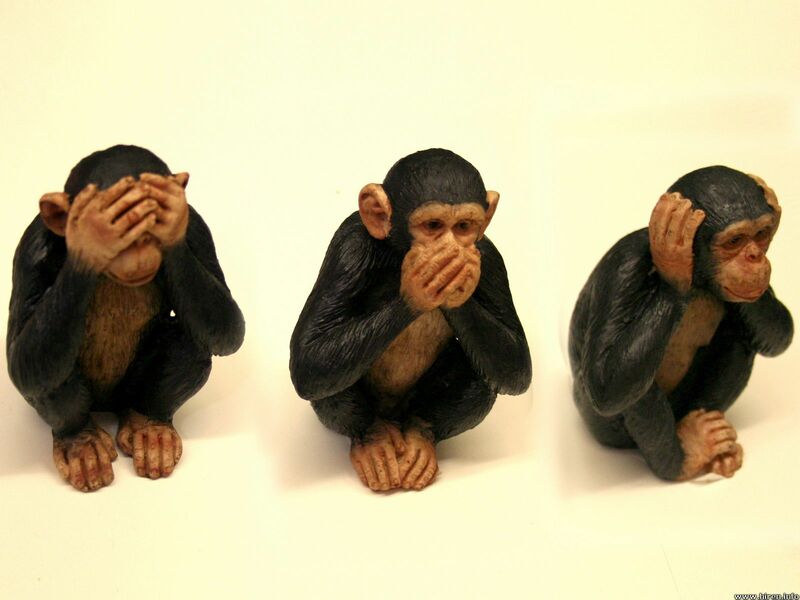 However, it is not necessary to adopt a “see no evil, speak no evil, or hear no evil” mind-set. Love and Truth mean being unaffected by less than loving thoughts and actions of others. Indeed, when we are unshakable in our Love, and are True to Our Selves… True to our Heart, it is more likely that others will become more reflective, as they embrace and embody the Love within themselves, and become True to It. Many lies that now masquerade as truth have been accepted as such for so long, even though they make no loving sense, that they easily pass without questioning. The idea of “incurable diseases” is one such fabrication. There is no “disease” that won’t abate through balance and harmonization. The “incurability” comes from continuing to take (or permit) rounds of stress-increasing, destabilizing, toxic treatments. This is akin to attempting to end pollution by adding more poison to the environment, as was done in 2010 by BP in the aftermath of the oil spill in the Gulf of Mexico. In spite of the greater damage that was done to the living systems of the ocean, atmosphere, land and people of the Gulf Coast, BP’s actions were not only sanctioned, but protected by the Environmental Protection Agency (another corporate fiction of a government which itself, is a corporate fiction). Not only are actions such as these standard environmental practice, there are many analogues in standard medical practice. Why? Because we have allowed others to tell us that they know what’s “good” for us, because they are “licensed professionals”. Listen to the word “license” – lie… sense. Listen to the word “professional” – profess… to speak. A quick definition check for “profess”: claim openly but often falsely that one has a quality or feeling. (and I’ll add opinion). A licensed professional has been cleared or vetted by some perceived authority, generally a professional association, to represent its aims, not yours or mine. The American Medical Association is a prime example. Young minds jump through innumerable hoops to gain a license to practice medicine. They must follow the guidelines and mandates devised by other licensed professionals. Your health is not their main goal. The health of their livelihood is. The health of their prestige. They must appear to be concerned about your health. They must appear to actually be resolving the medical problems that we present to them, but their tools tend to cause greater imbalance than balance, more metabolic dissonance than harmony. The strategy itself is destined for failure if you understand the simple truth about balance and harmony. You need not have a degree in chemistry or biophysics. All you need to do is tap into your love. The greater challenge is seeing the lie and rejecting it while not becoming sour or bitter. In other words, maintaining your balance and harmony. So Much to Share, Where’s the Time? hey. a fellow idahoean! to take “professional” one step more: profess – i – on – all 🙂 just a tidbit. thanks for your insight. Brilliant insight from Adam Abraham. His elegant writing style showcases his amazing awareness. Brilliant and insightful as always. Thank you!